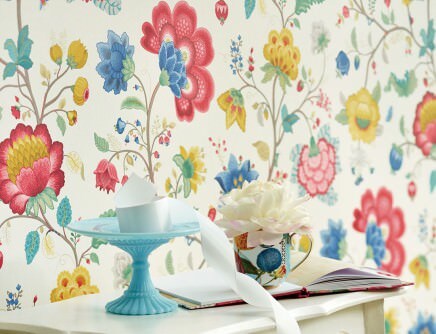 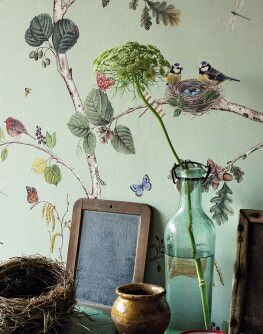 Powerful, delicate, exuberant orsubtle –flowery wallpapers can be any and all of these things. 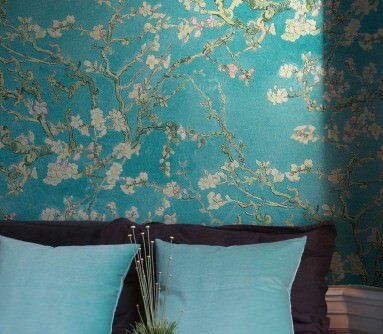 They create a special atmosphere in any room and meet the brief for emotion-reflecting interior design. 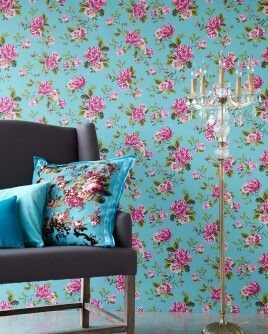 Ostentatious bouquets in strong colours, reminiscent of the glory of the Baroque, or a delicate posy of field flowers straight from Mother Nature; abstract flower wallpapers, stylised floral designs, small blossoms, big blooms - flowers simply evoke a plethora of emotions which are mirrored in the ambience. 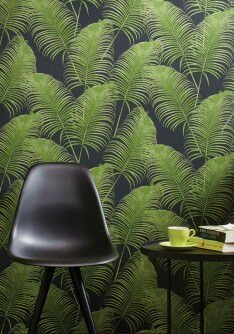 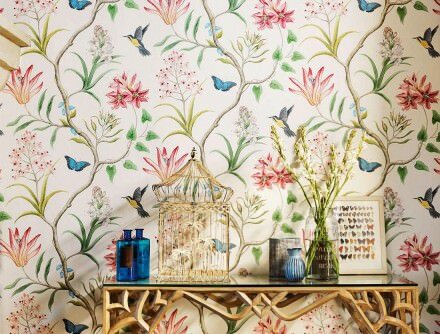 We proudly present the new wallpaper trends in floral designs. 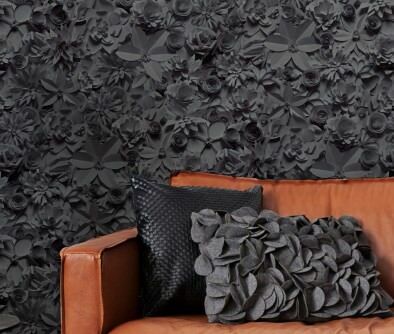 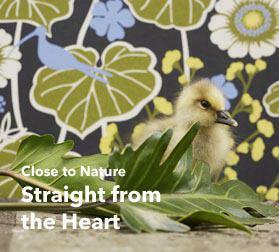 Wall décor featuring flowers are always on trend – true evergreens for lovers of exceptional interior design. 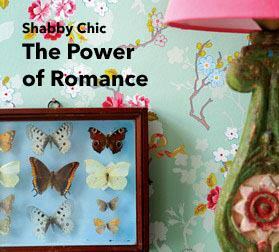 They allow us to show our playful, romantic side, they reflect closeness to nature, light-footed reverie, or provocative decadence. 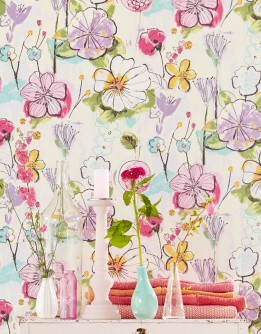 Our brand-new flower wallpapers and muralsare true perennials and will delight you for many years to come. 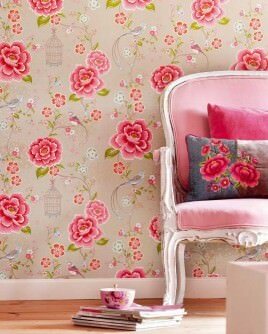 Create your own personal world full of beautiful blossoms – we provide all the elements you require. 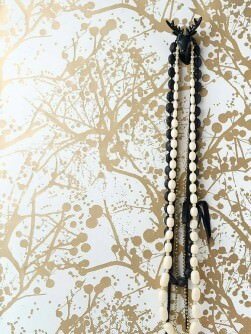 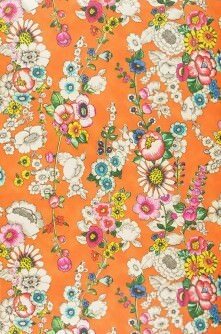 Whether you are after a modern take on floral motifs or prefer a more classic design, our fantastic online shop will satisfy your every need. 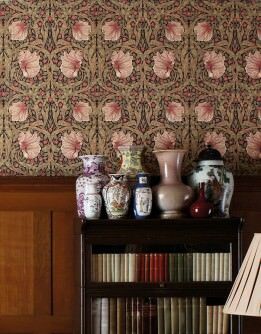 Our flower wallpapers come in a huge array of colours and colour combinations: some bright and exuberant, some in subtle pastels, all reflecting nature’s rich treasures. 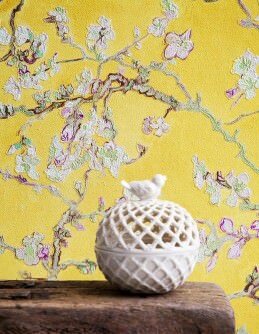 Choosing the right patterns and colours can add freshness, movementand style to a room, create a comfort-inducing oasis of well-being, or bedeck your home in sheer luxury. 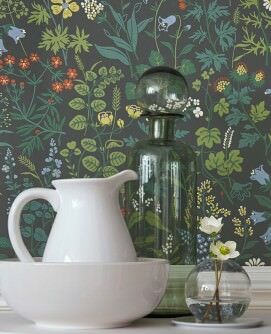 But florals also lend themselves to romantic nostalgia and unashamedly feminine interiors, which is why our online wallpaper shop features beautiful vintage-style wallcoverings and trendy photographic murals evoking happy memories.